On December 3, 2018, Budi Luhur Academy of Secretary’s students, class of 2017, conducted a company visit to PT Bino Mitra Sejati (Bantex) located in the Sentul area of ​​Bogor. 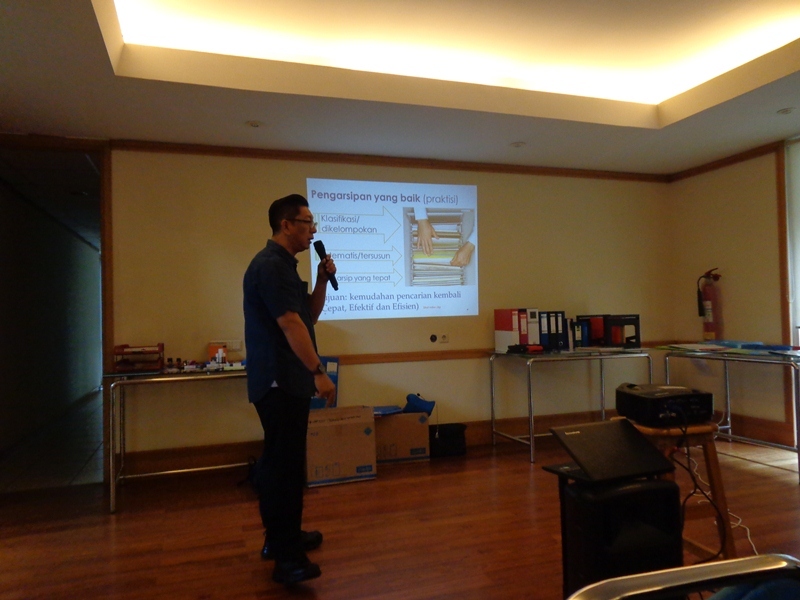 40 students were accompanied by Mr. Achmad Syarif, S.T., M.Kom as Acting. 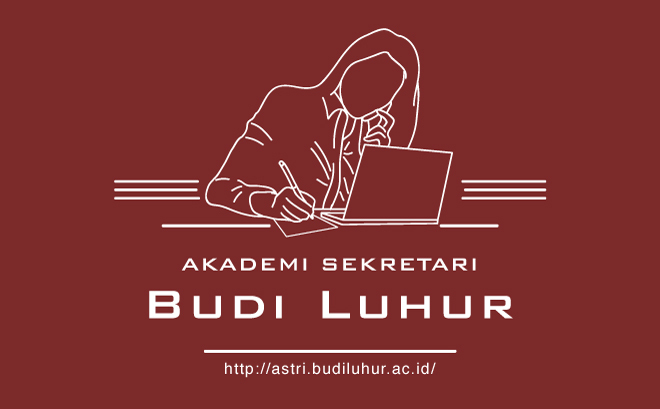 Head of Study Program and Ms. Saskia Lydiani, S.Pd., M.Sc., as Lecturer at Budi Luhur Academy of Secretary. The purpose of this visit is an application in the subject of business knowledge and archival management, students were given an explanation of the production process of office equipment that is often used in daily life or on campus such as file boxes, binders, maps, index folders, stickers, etc. and how these tools are marketed. Students were given an explanation by Mr. Ferry Faried as Deputy Marketing Manager of PT Bino Mitra Sejati (Bantex) about the functions and benefits of each of these tools which is very useful to support the work of a Secretary in archiving documents. After that, students were invited to visit the manufacturing site of each office equipment. At the end of the event, Mr. Fedro from PT Bino Mitra Sejati gave a memento to the Budi Luhur Academy of Secretary and held a photo session together. Hopefully this activity can be useful and increase knowledge for Budi Luhur Academy of Secretary’s students regarding office equipment that they normally use everyday.